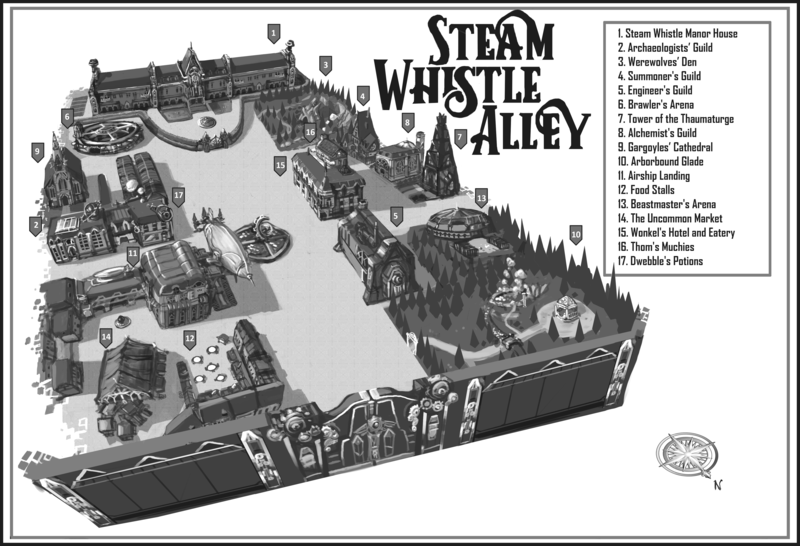 Chapter 26 is up, and it takes us to Gasworks Park, where I got the idea for Steam Whistle Alley. It’s one of my favorite places in Seattle. It’s an old coal gasification plant, where coal was turned into gas which lit the streetlights and heated homes in the early 20th century. Writing this book has been an amazing journey, and as I get to the end I want to thank my readers. Feel free to join my mailing list, and I will keep you updated on the release date, the audiobook, as well as progress on SWA: Second Gear. Chapter 25 is ready to read!